The United Nations Children’s Fund (UNICEF) is looking to harness their supporters’ computers to raise funds through cryptocurrency mining. 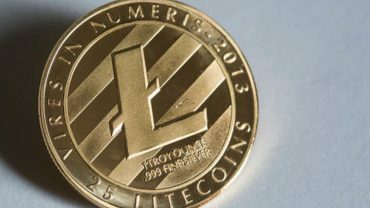 The UN agency has put up “The Hope Page” – a site that mines digital currency with the assistance of guests’ computers processing power. The non-profit explained in an announcement that the web page will enable Australians to give assistance and give hope to helpless kids by basically opening the page while they are on the web. As indicated by the site, The Hope Page enables guests to choose how much processing power they wish to add to the mining procedure. The more they remain on the site, the more cryptos are mined. 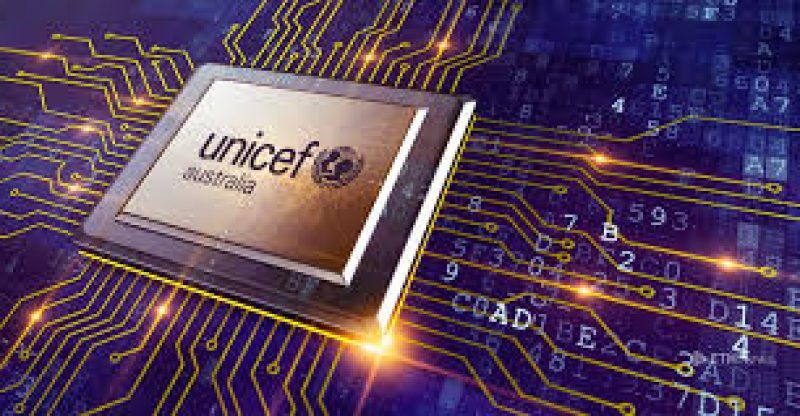 All cryptocurrencies mined are exchanged into fiat cash and given to UNICEF Australia to be utilized for helping powerless kids worldwide with life-saving supplies such as safe drinking water, food and immunizations. The program miner is fueled by an opt-in variant of the Coinhive API, AuthedMine, and mines the Monero digital money. As indicated by Jennifer Tierney (director of fundraising and communications for UNICEF Australia), the agency had been looking to utilize technological innovations to shed light on issues relating to current humanitarian emergencies and for it to gather funds to help affected youths. As of press time, more than 1,600 individuals were known to have given their processing to help the agency in its fundraising drive. UNICEF is the leading advocate for children’s rights in the world. The agency works in more than 150 countries around the globe to help protect children’s lives, to defend their rights and to help them realize their potential. They focus on areas such as education, nutrition, gender equality, disability and innovation. Despite being a UN agency, UNICEF is not funded by the United Nations. It raises funds through voluntary donations. Currently, the organization is actively involved in helping victims of the Rohingya crises. Therefore, all funds raised through it the Hope Page will assist in providing supplies to children who have fled their homes in Myanmar and are now living as refugees in Bangladesh.